The payments space is complex; there are so many routes to set up electronic payments acceptance it could make your head spin. And the end-all goal is automation while maintaining control and security. Everyone is looking for a way to fully sync the payments cycle from swiping or keying in a card to recording the transaction in a bookkeeping system to shooting out a receipt to the customer. 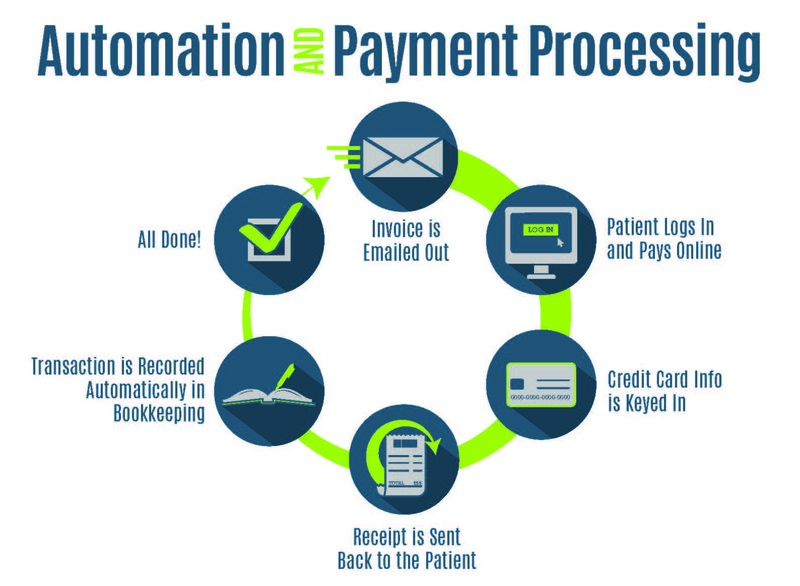 Therefore, creating a fully automated and easy payments life cycle. Free money. That’s what everyone is dreaming of right? The ability to add a revenue stream to their business without any extra hassle, expense or risk. Well, the easiest way for ISVs or software developers to do just that is by integrating a payments platform like our Payfac in a Box™ solution. Not only can merchants process electronic payments through the solution but you can use our APIs from the Singular BillPAY side of the platform to also integrate their bill presentment and payment operations from customers into it, therefore saving them time and money on no longer mailing invoices or chasing down past due accounts. It’s a major win-win for you, the software company and your merchant users. And of course, the best part of the software platform is that they get a revenue share on all the transactions processed! We make payments software integrations easy. Read on to learn more. 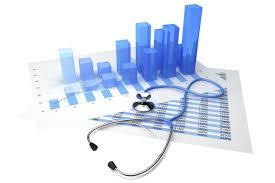 Get the real deal on the top 7 medical industry business challenges and some ideas on how to overcome them. These are universal healthcare industry challenges like regulatory issues, how to accept payments and send bills the most cost effectively, technology challenges and more. How do you measure success? Do long days filled with lots of tasks make your business thrive? Or would shorter days that were more productive, streamlined and automated make your bottom line soar? 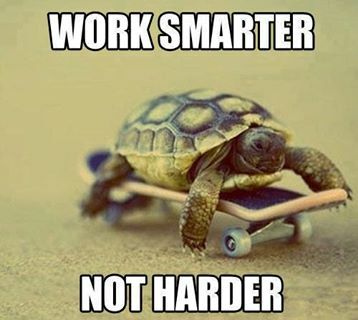 Here at Singular Payments, we prioritize creating seamless, integrated and easy-to-use payment processing solutions that help our merchants do just that – work smarter, not harder at sending invoices and collecting payments. Through our new Singular BillPAY platform we’ve streamlined and automated the most timely and costly aspects that merchant billers face today. 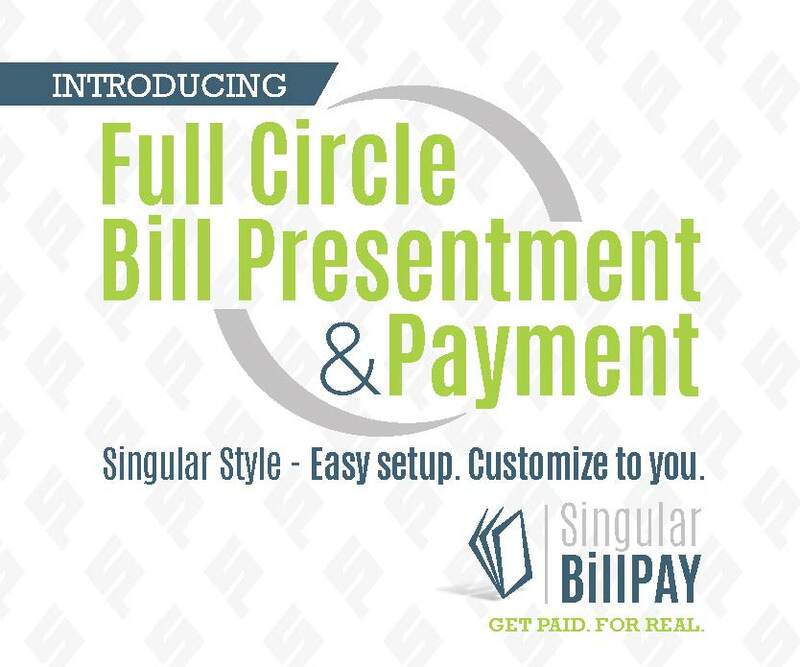 Request your free flat rate Singular BillPAY quote and do a demo today. And then implement these slick task management tricks to apply the same level of automation and productivity to the rest of your operations and watch your business grow. Singular BillPAY | Get Paid. For Real. Singular Payments has launched an exciting new electronic bill presentment and payment platform we affectionately coined Singular BillPAY, and it’s going to rock your world when it comes to simplifying invoicing and collections. This customizable billing and collections software is paired with your custom flat rate credit card processing service, to seamlessly accept credit card and electronic check (ACH) payments all within the easy-to-use platform. That is one of the unique advantages this new feature-rich service brings to the table for merchant billers who need to find cost-effective and efficient alternatives to traditional means of distributing invoices and collecting payments. Read the press release here for more details about the launch.